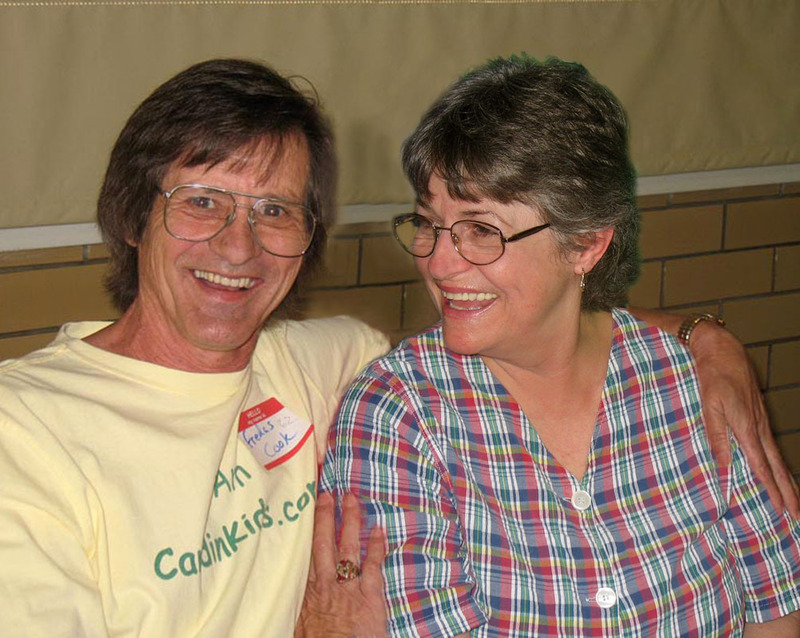 At the All-School Reunion, 2008. Two pictures made into one. If I didn't leave some rough edges, you wouldn't be able to tell.